T & S Painting and Maintenance, Inc. Comment: Would like to have my home repainted. Antonakos Painting and Contracting, LLC. Denville Painting Contractors are rated 4.80 out of 5 based on 1,159 reviews of 52 pros. 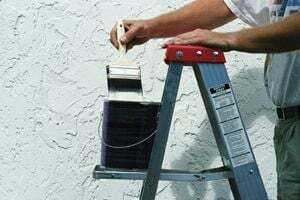 Not Looking for Painting Contractors in Denville, NJ?